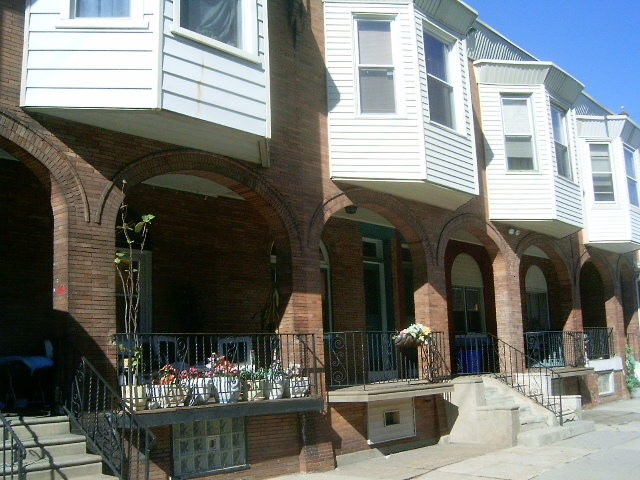 Haddington is located below Carroll Park and above Cobbs Creek. 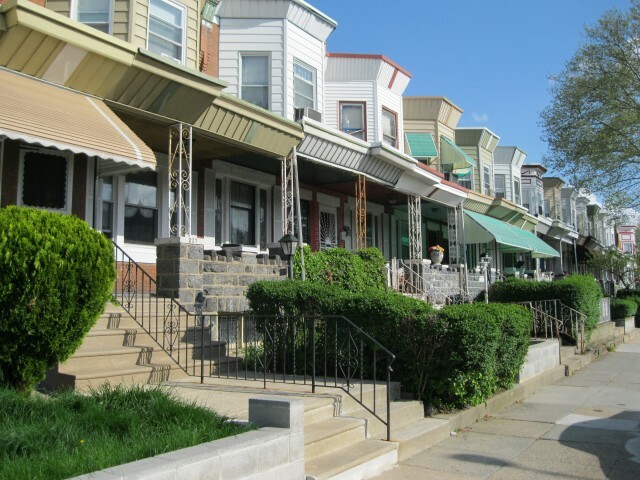 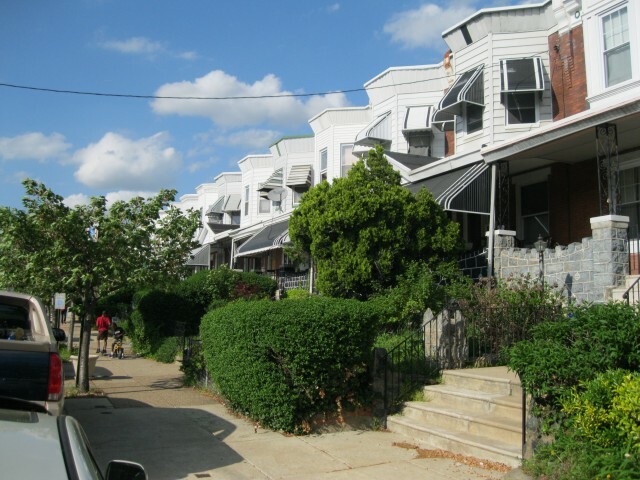 Its boundaries lie generally east of 52nd Street, west of 63rd Street, south of Girard / Haverford Avenue and arguably north of Market Street (although several sources state its southern boundary as Chestnut Street). 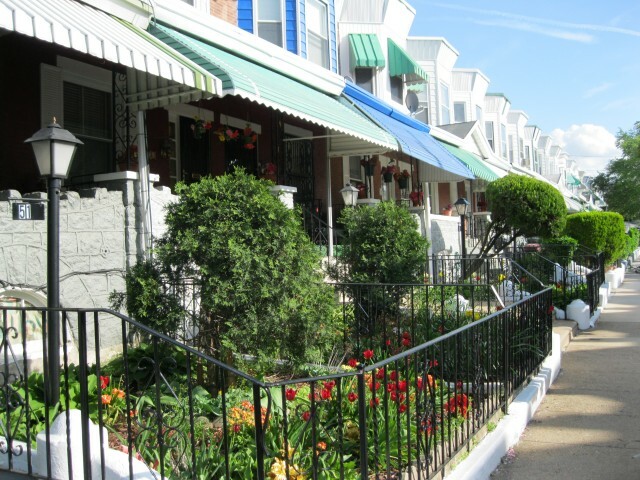 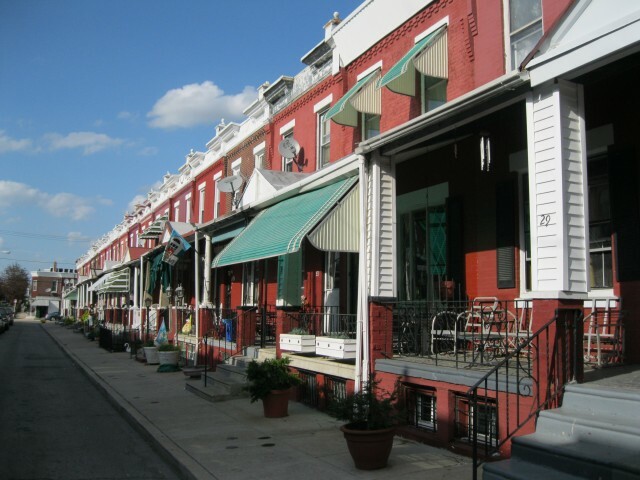 This neighborhood is typically made up of relatively small two-story, brink front, rowhomes nearly all of which have a front porch.